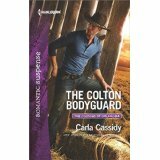 Uncategorized | Carla Cassidy Books - Don't Turn Out The Lights! Autumn is my favorite time of year. The trees are beautiful and that crisp nip in the air is invigorating! The only downside is that winter soon follows! I’ll be having the Thanksgiving dinner at my house and I’ve been thumbing through magazines looking for new recipes, but I’ve realized I’m just a traditionalist when it comes to a turkey dinner. I have two new releases out this month. 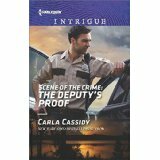 The first, Scene of the Crime: The Deputy’s Proof, is the second book in the Killer Cove series. You can always get the first book, Scene of the Crime: Killer Cove. 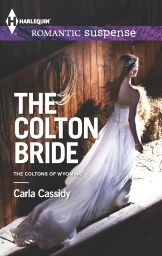 The second release is in the ongoing Colton series. I hope you all will check them out! If I’m not here before then, I hope everyone has a great Thanksgiving! 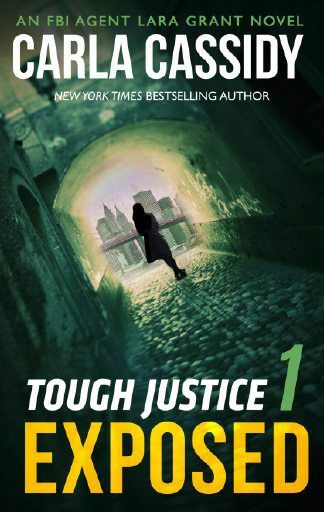 So many of my readers have asked when I will have a new big romantic suspense out. Today is the day! I’m so excited to finally have a book to offer those readers who have asked. 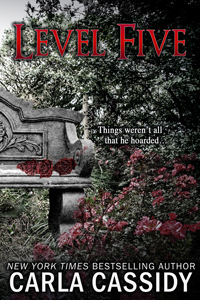 I hope you all will enjoy it and please remember that I’d love for you to leave me a review. The tree is decorated, the gifts all wrapped and I am now sitting at my desk sipping a glass of egg nog. 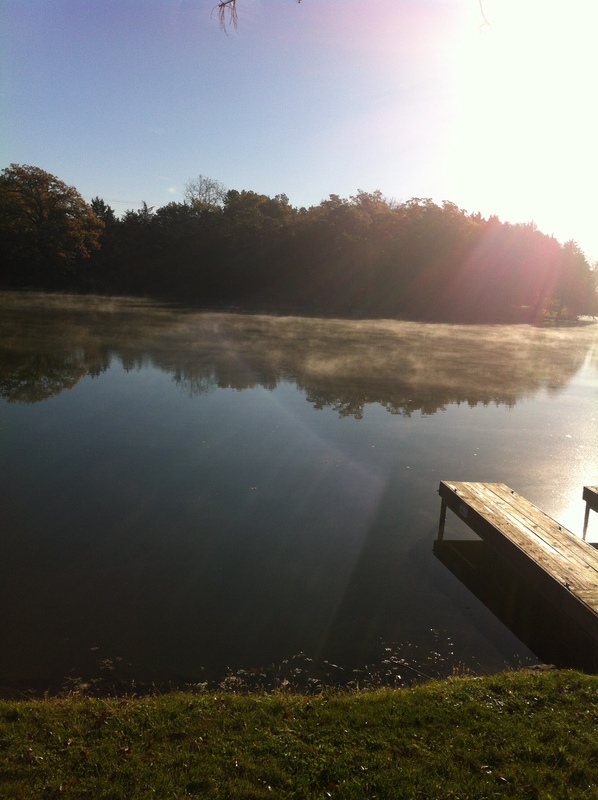 The chaos will come on Monday, when the family gatherings begin, but for now I’m at peace! I hate peanut butter, but I like peanuts and peanut butter cookies. I can’t write to music because I always want to sing. I sing all the time when I’m alone in the car and sometimes I sing so loud other occupants in other cars stare at me. I can spend a ton of money in the dollar store and I’m a sucker for ordering things that are advertised on television. That Stuftz hamburger thing has been calling my name, but so far I have managed to resist! As always, I’d like everyone to know that I have a new book coming out on January 1st. This is the second in the Men of Wolf Creek series. Don’t forget that book one of the series, Cold Case, Hot Accomplish is still for sale! I also had said that with each blog I’d like to feature one of my backlist books. This time it’s The Perfect Family. He has been watching her for years. He knows everything he needs to know about Marissa and her son and daughter. He’s been more than patient and now it’s time for him to claim the family he needs, the family he deserves. It’s time to claim Marissa and her children as the perfect family of his own. 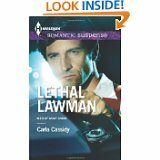 This is a big romantic suspense and another one of my favorite books. I hope you’ll check it out. As always I appreciate it if you take the time to leave me a review on Amazon. I also want to take this time to thank my readers and wish everyone happy holidays. May you find the peace I feel right at this moment and may it linger in your heart longer than it’s going to take me to finish this egg nog. I’ve decided for the next blogs I do I’ll give up a few facts about me and showcase both my upcoming and my backlist books. I love purple. My entire office is decorated in purple. 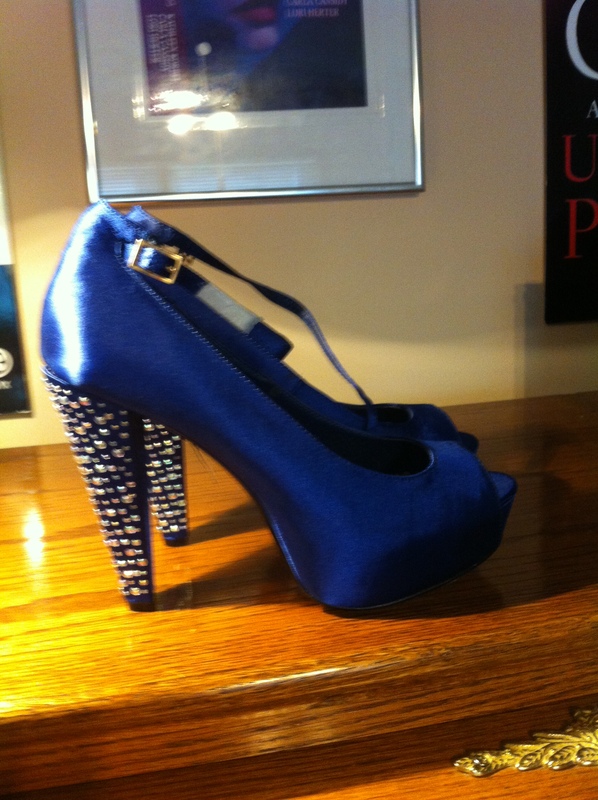 I even have a purple high heel pencil sharpener. I once wore a purple wig at a writer’s retreat and I looked like death. Purple is pretty in an office but not on my head! Up until two years ago I was still going to a dance studio for tap lessons each week. I’ve been a dancer all my life and my biggest fear about this hip surgery is that I’ll never dance again. And now…to book news. Scene of the Crime: Return to Bachelor Moon is up for an RT Reviewer’s Choice Award for best Intrigue of the year. . 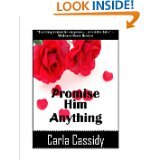 Promise Him Anything was my very first big romantic suspense…and it is a true suspense novel. You know from the very first page of the book who the bad guy is and what lengths he’ll go to in order to get to the heroine and their son. Juliette Monroe and her son had been on the run from her abusive husband for a year. 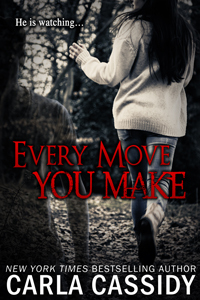 With his endless resources he’s finally hunted her down in Riverton, Kansas where cop Nick Corelli, a man haunted by his own past, promises to keep Juliette and her son safe. That’s it from me this time…see you in a week or so! We just got back from a long road trip and I’ve got some pictures to post. They were taken with a new iphone and indicate that I might be related to Jodi Arias – I’ll post them in the next couple of days. 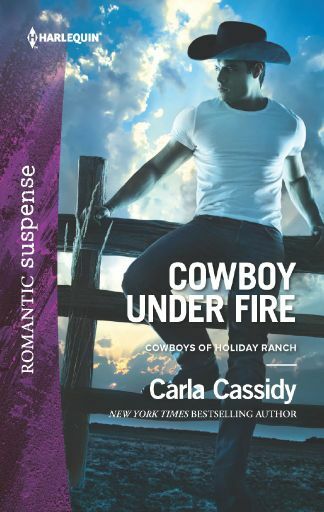 In the meantime, the last of the Cowboy Café books is still on sale – Confessing to The Cowboy, and I’m busy working on my next series of books.